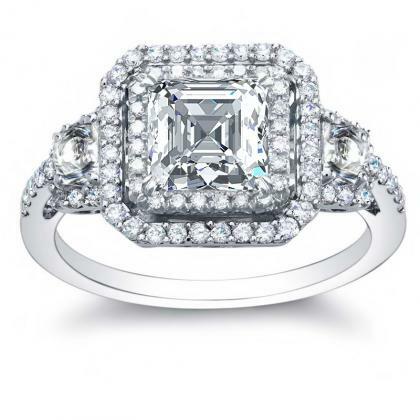 Trapezoid accent stones can look vintage or contemporary depending on the overall appearance of the ring setting. 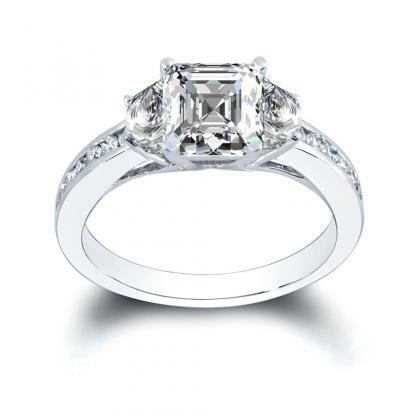 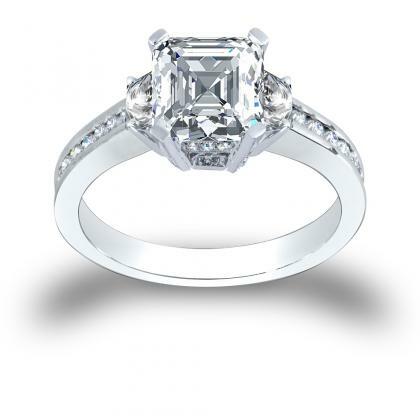 If you like the design of this geometric shape, you should consider trapezoid accents engagement rings. 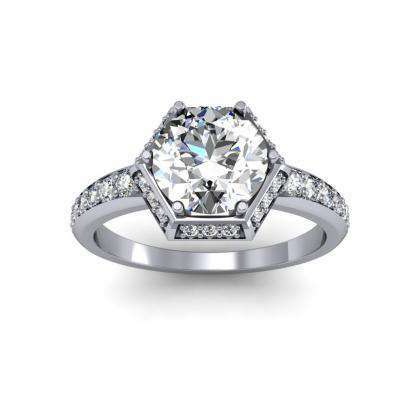 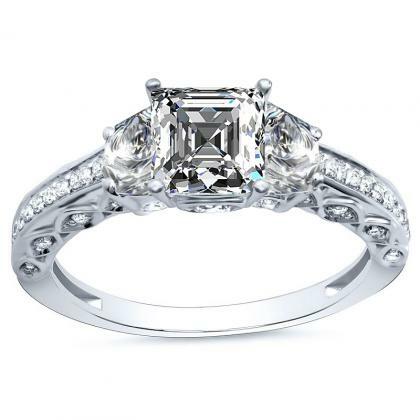 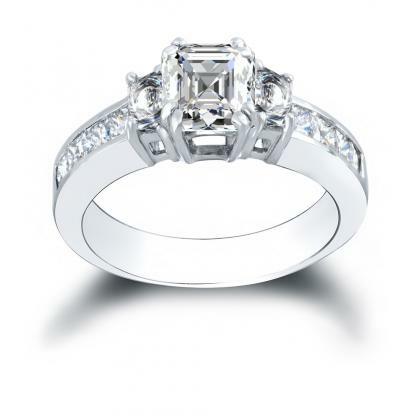 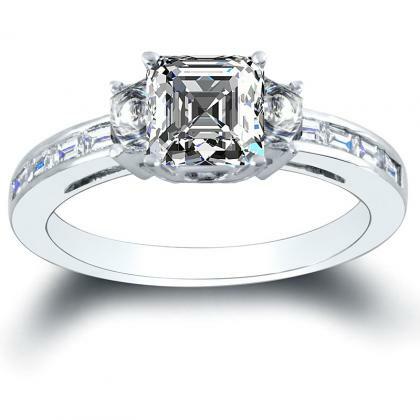 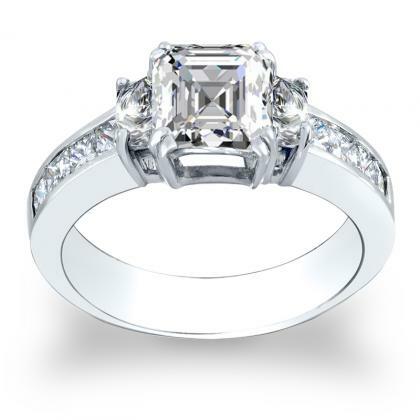 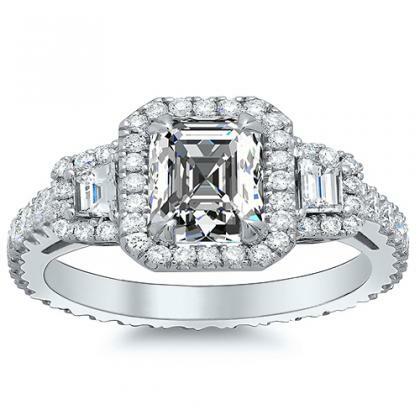 Diamond Mansion carries a large selection of these unique trapezoid accents engagement rings, and we can help you customize a style to meet your exact needs and specifications.